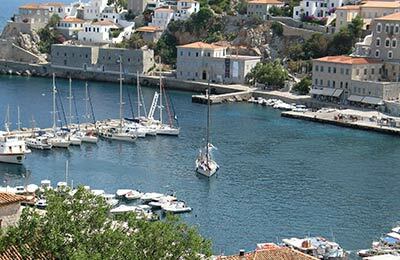 Aegina is one of the Saronic Islands of Greece and at only 17 miles from Athens is a convenient and idyllic island getaway. 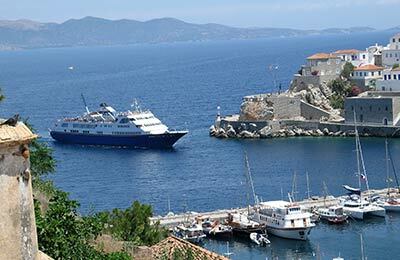 Below, you can find all the Aegina ferry timetables, journey times as well as our best prices. Whatever route you take to or from Aegina, you are certain to have a great journey knowing you got a great deal with AFerry.